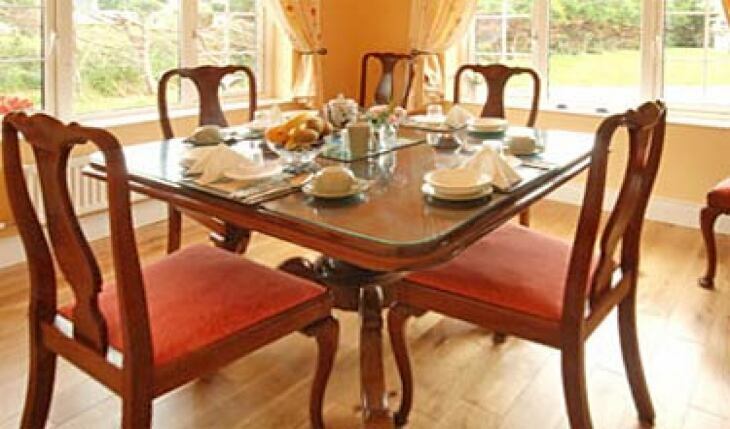 Castle House is a FIVE STAR B&B set in eleven acres of farmland and situated on the edge of Castlegregory Village. The house is just a short distance away from the beach. The Dingle Way passes the boundary of the garden. There is a large garden area where residents can enjoy the farm atmosphere. Hostess, Sheila, was the winner of the 'Calor Housewife of the Year'. in 1983. She was four times winner of the 'Irish Welcome Award'. Bedroom Facilities include TV, hairdryer, bathroom toiletries and information folder. Credit Cards and Vouchers not accepted. Walking to distance to local beach. It was a very nice stay at Castle House at the end of our Dingle way hiking tour. The rooms are very cozy and the beds are very comfortable. Sheila is a very caring host and her breakfast was amazing. We really enjoyed our stay. Thank you! 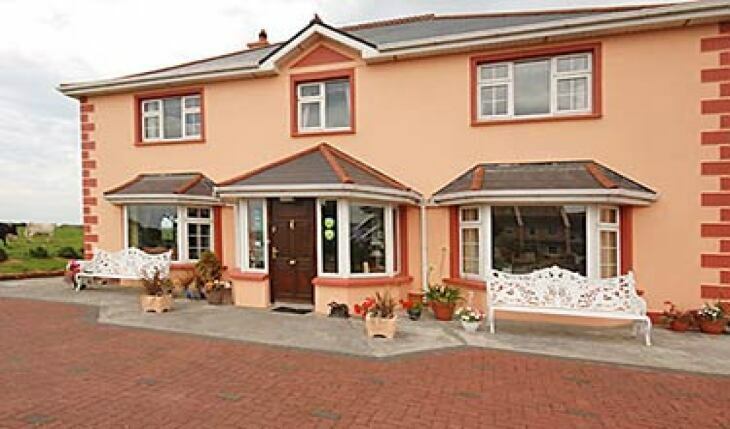 Very lovely B'n'B in Castlegregory with very welcoming hosts. 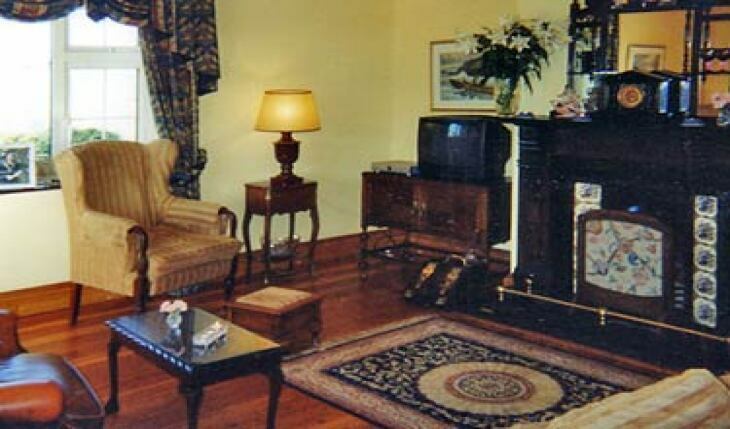 Centrally located, supermarket, pubs and the beach are all within 10 minutes walking distance. 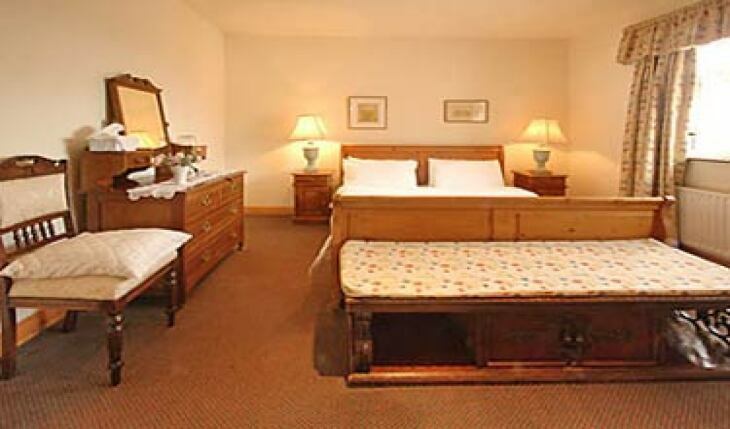 The rooms are very clean and spacious, with ensuite bathrooms. Superb breakfast from a large menu. Sheila cooks and prepares everything herself, each dish is a joy to the eye. Hosing down my dry suit was no problem, it was left with the heating to dry overnight. I spent a week at the Castle House and would have loved to stays longer. Highly recommendable. From Tralee take the N86 for 15km. At Camp take the R560 for another 10km. 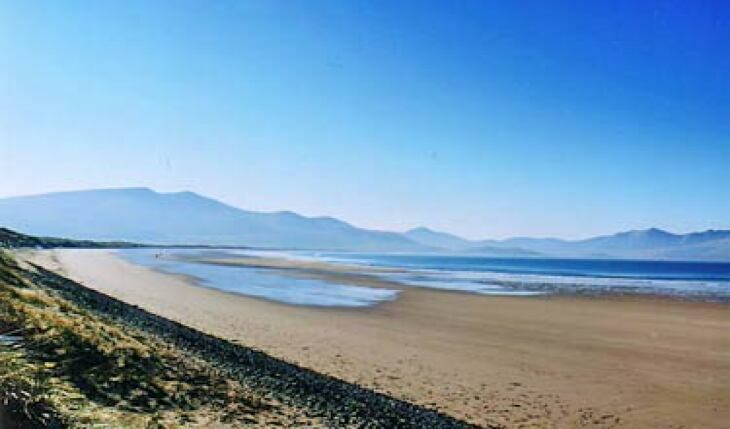 Take a right at the Holy monument, travel 2km to Castlegregory Village. Pass Spar on the right hand side, continue to a cross roads, Fitzgerald's pub is on the left, Castle House is on the right past this junction.